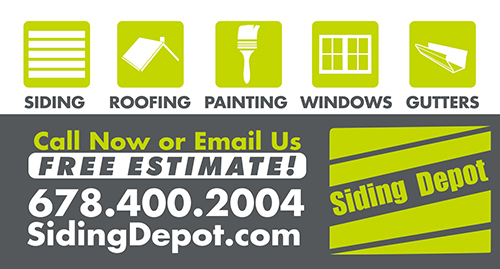 Siding Contractors Roswell - SIDING DEPOT! When it’s time to give your home’s exterior a makeover, choosing the right siding can be a daunting task. Vinyl or fiber cement are just a few siding options available for Roswell GA homeowners. Selecting an aesthetic siding product that’s energy efficient and water resistant is infinitely easier with a knowledgeable contractor. 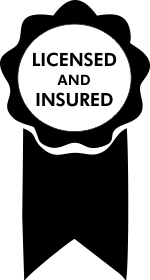 Siding Depot is a licensed siding company a one stop solution with years of industry experience can help you narrow down to the ideal match. This guarantee and the peace of mind it brings are reasons why we have been the number siding contractor in Marietta. 1-How long have you been working in this industry? 3- Can you provide a list of references I can contact? 4- What is the projected timeline for this project? 5- Will you be on site at all times to oversee progress of the job? 6- Will you provide me with daily updates? 7- Will you offer a guarantee on your work, and, if so, what is the guarantee? Considering the impact that new siding will have on your home’s appearance, your choice of siding contractor may be the most important step of your project. It takes time to determine which siding professional has the skill and experience to install the particular type of siding you want, but it’s worth it to know that your job will be done right. 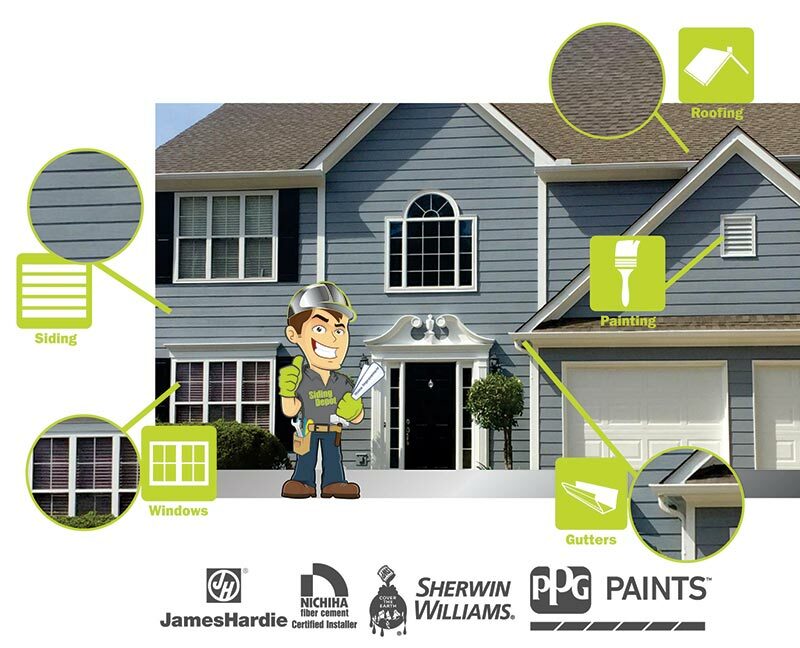 Siding Depot is one of the fastest-growing James Hardie Replacement Contractors in Georgia. 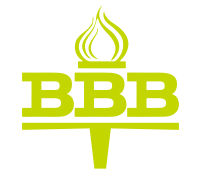 What sets Siding Depot apart from other remodeling contractors?